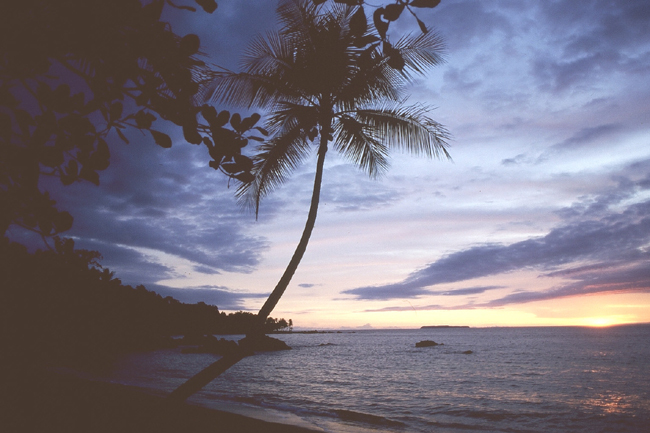 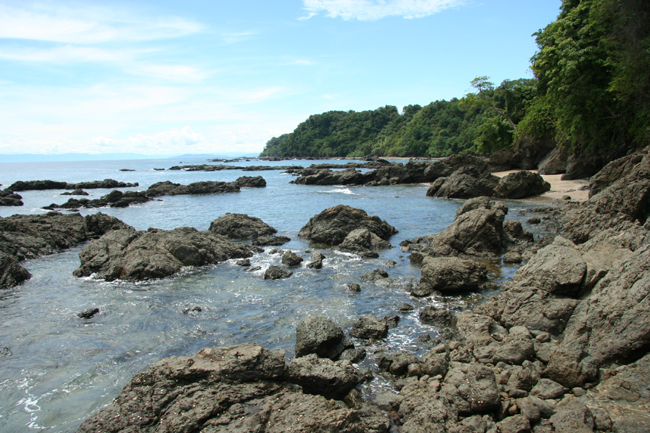 Although it is often promoted as a prime beach location by various travel magazines, guidebooks and press articles, Costa Rica is not a classical location for swimming beaches. 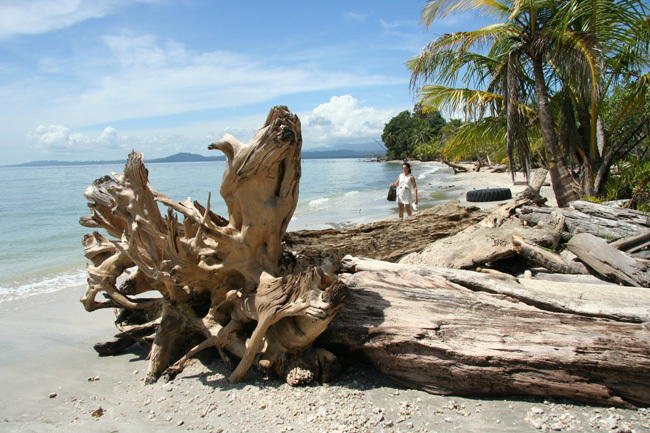 There are plenty of picturesque beaches, particularly on the Caribbean coast. 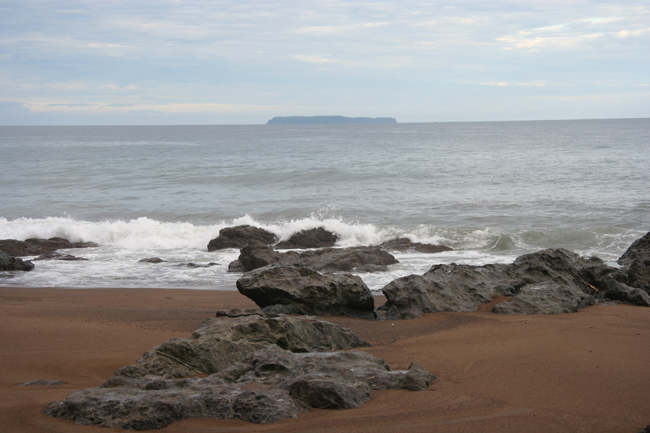 But the sea is very agitated in many places and its currents often deter from tranquil swimming. 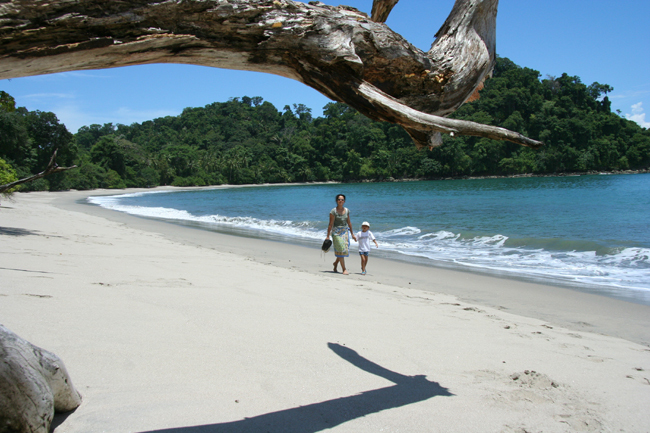 Hence, we give you an overview of Costa Rican beaches for beach holidays, so you know what to expect on your vacation. 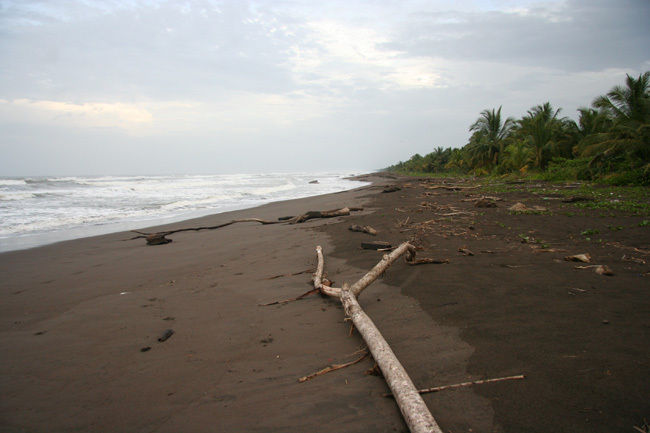 From Boca del Rio Colorado over Tortuguero until Puerto Limon: the beaches are straight and dangerous due to strong undertows. 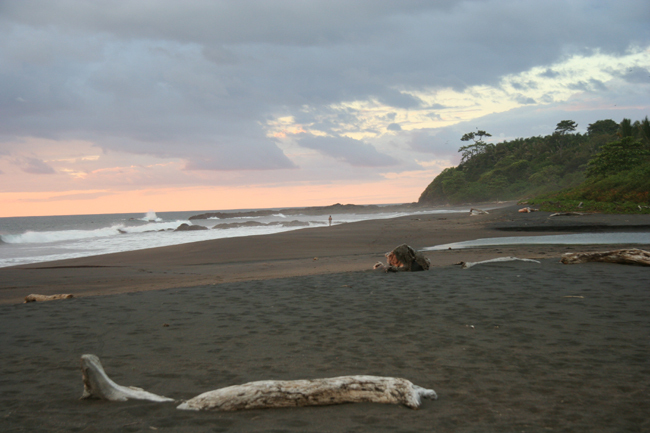 Swimming is not allowed in Tortuguero National Park in order to preserve the turtle population. 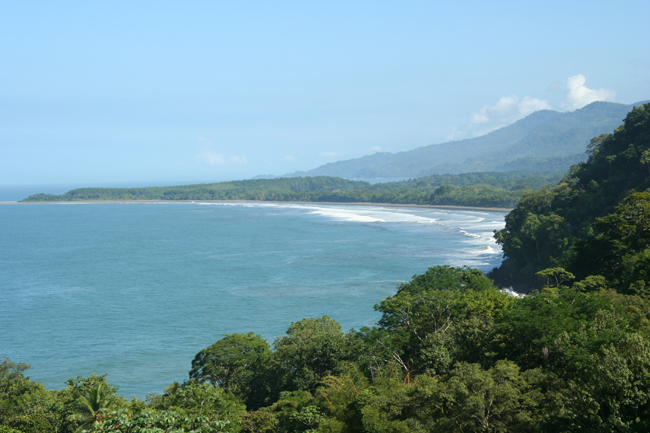 From Puerto Limon to Cahuita: the coast in this section is hardly interesting. 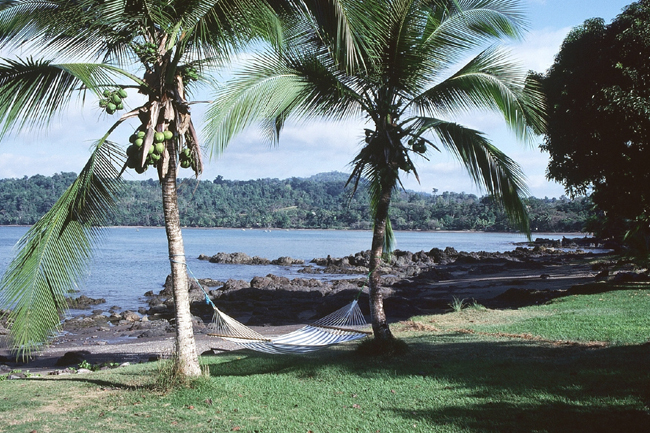 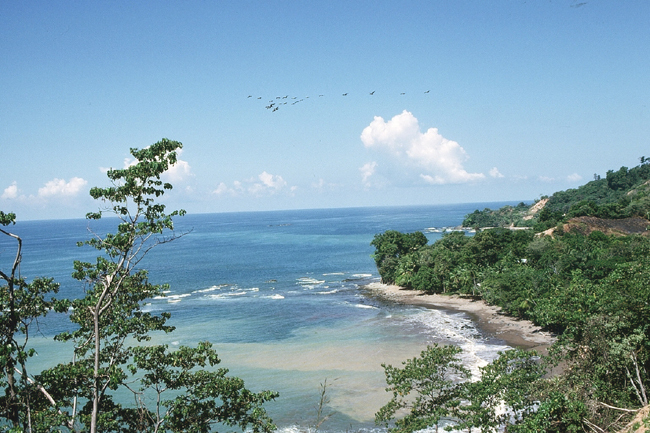 From Cahuita to Manzanillo: Playa Negra – as its name indicates – is a black volcanic beach. 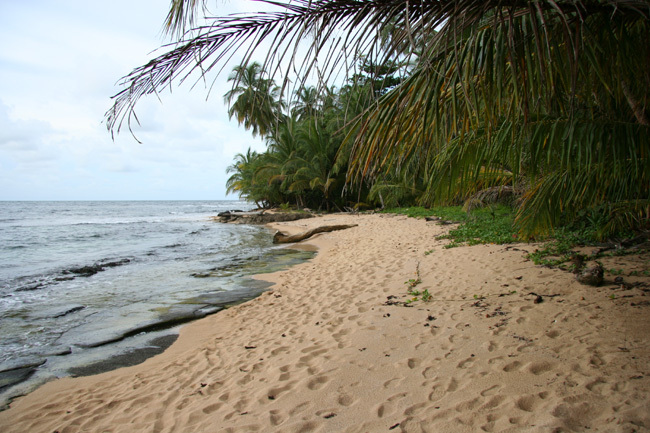 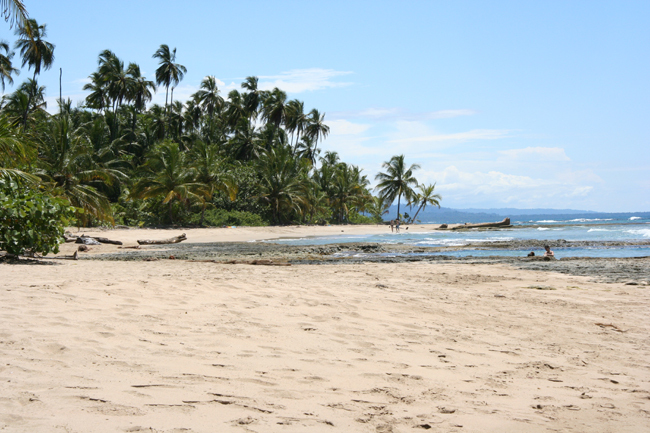 Playa Cocles *** is a bright sand beach of 2 km length. 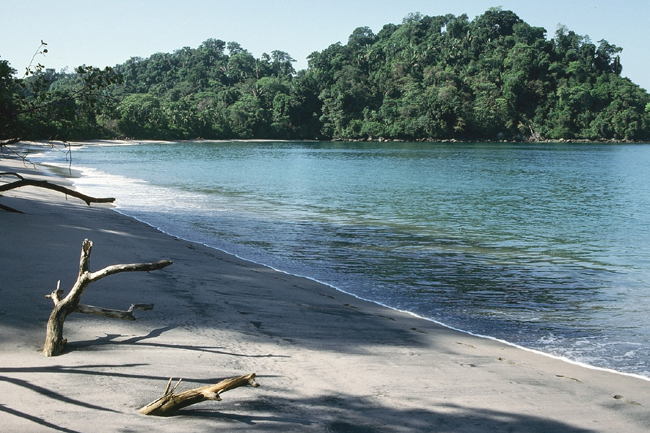 This is probably Costa Rica’s nicest Caribbean beach. 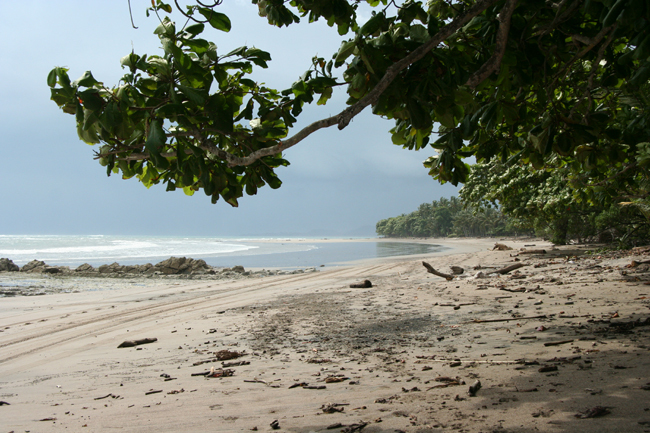 Playa Chiquita ** is a charming little beach with bright sand. 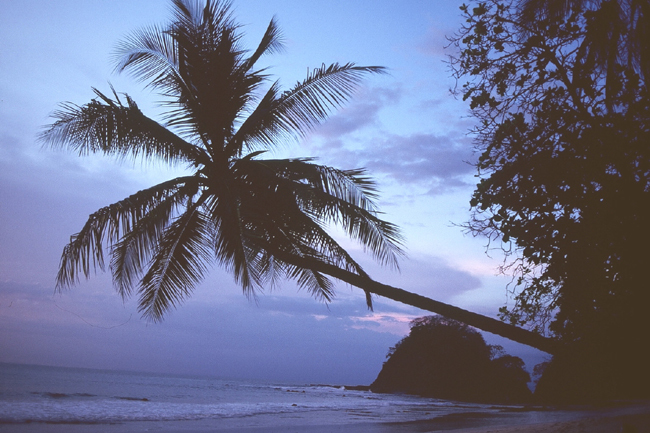 Playa Manzanillo is among Costa Rica’s most pleasant beaches. 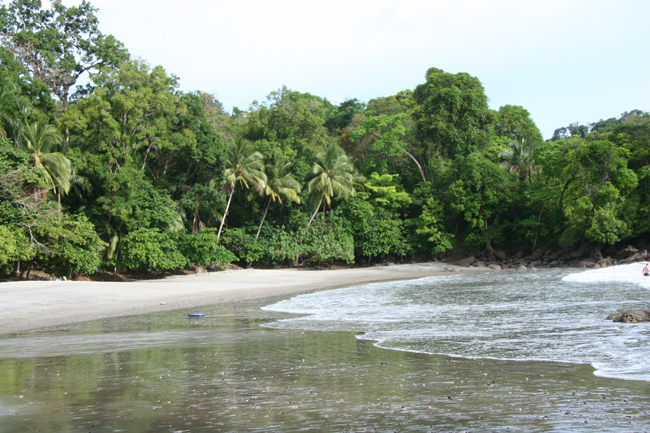 South of Playa Uvita (the most romantic of Costa Rica’s Caribbean beaches), this beach is situated in a National Park and offers one of the two main spots for reef snorkeling on this coast. 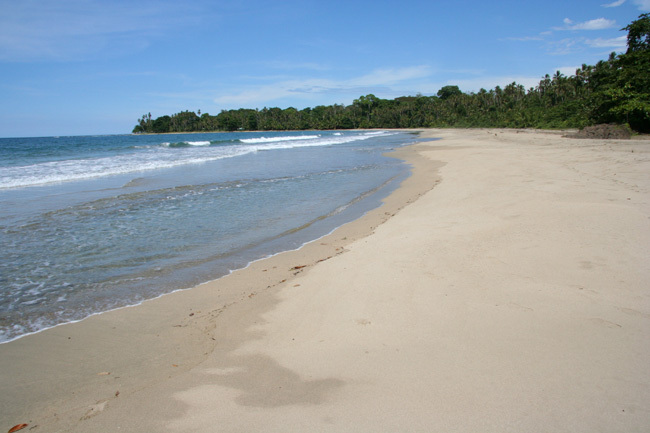 There are untouched beaches on the Burica Peninsula but the ocean is quite agitated and therefore not very convenient for swimming. 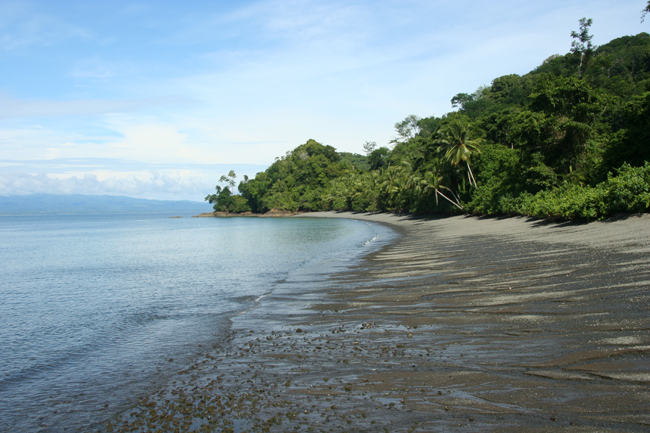 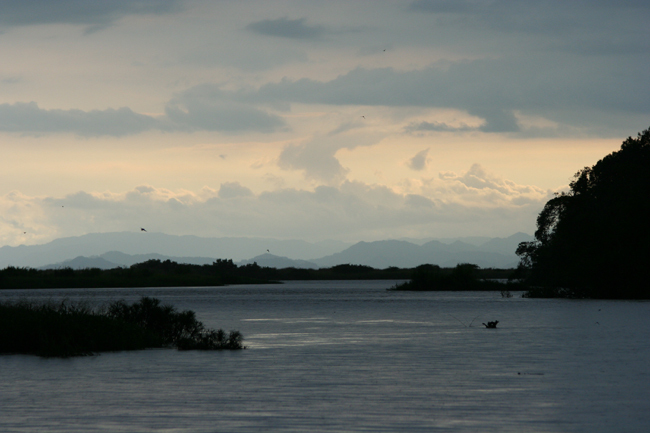 The Golfo Dulce is a bit polluted, as it is more of a lake than an ocean… The beaches around Puerto Jimenez ** are acceptable and you can often spot dolphins here. 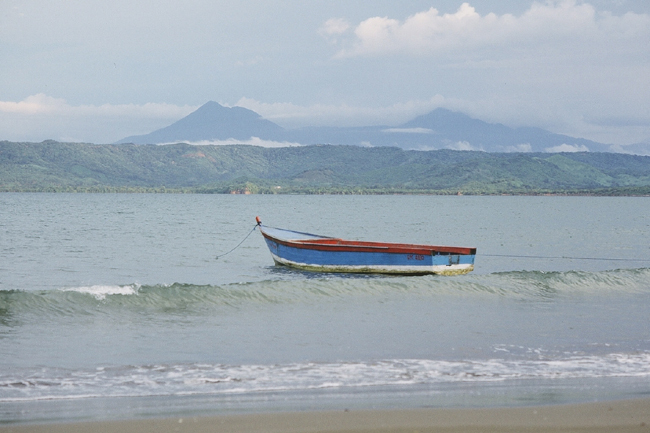 The area’s best swimming beaches are around Bahia Drake **. 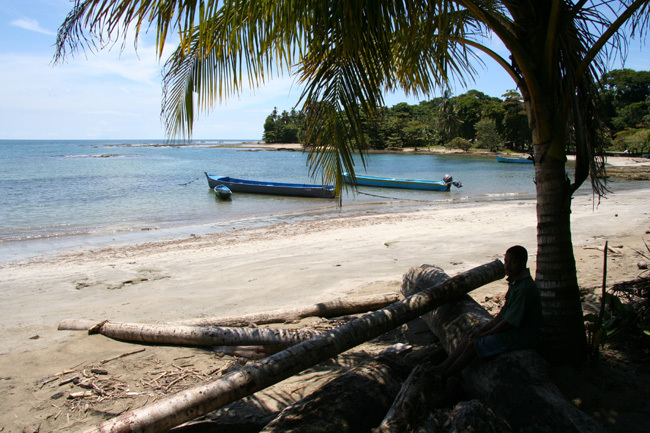 The nicest one probably being San Josecito ***, a small beach with bright sand, which is only accessible by boat. 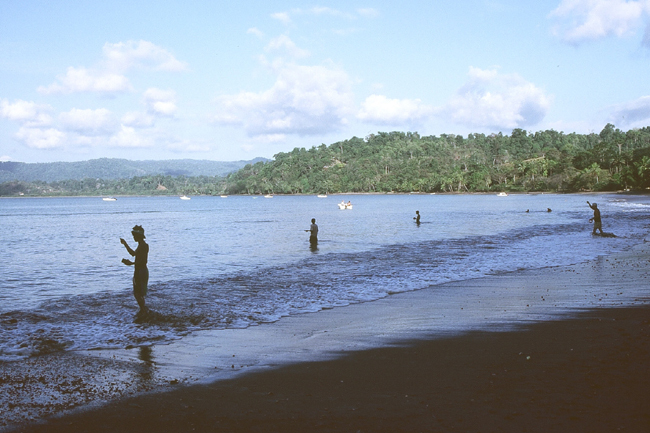 Between Sierpe and Dominical there are mangrove woods, pristine beaches and rocky coasts, but swimming can be dangerous due to strong currents. 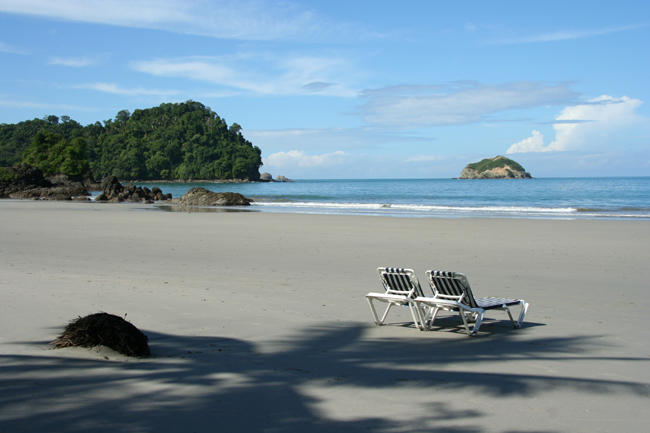 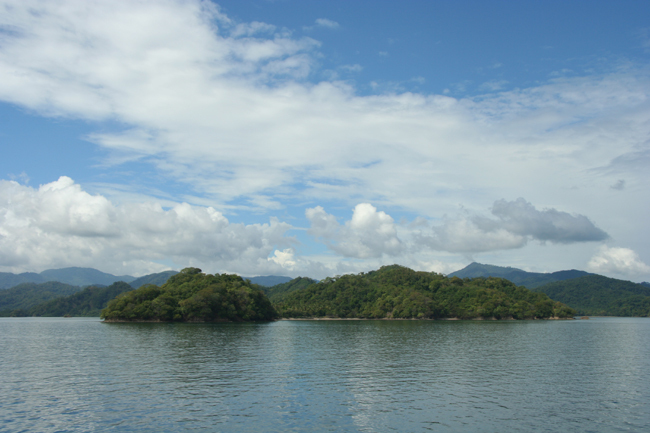 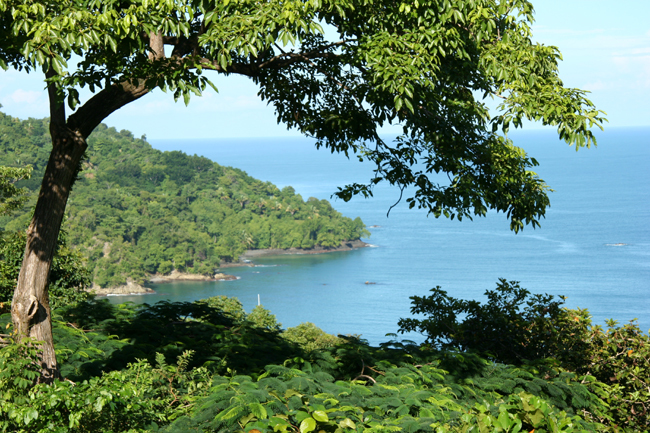 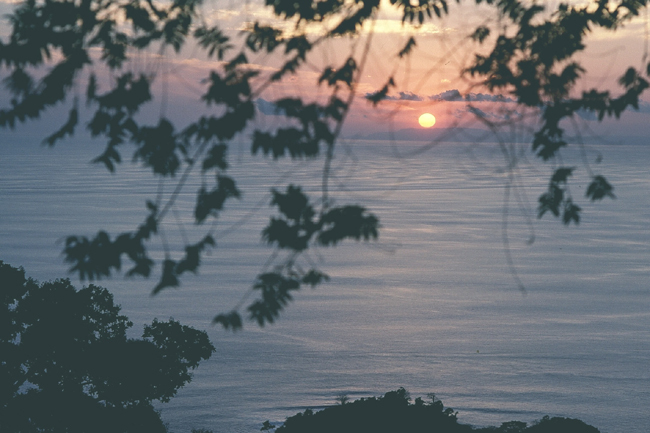 Manuel Antonio National Park features bright sand beaches *** that are well protected from the currents. 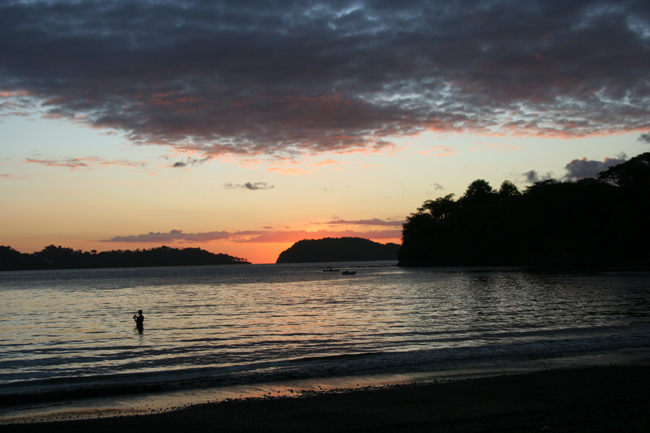 The public beach is (too) frequented… The coastline between Quepos/Manuel Antonio and Jaco is quite straight, with alternating rock and sand beaches (like Parrita). 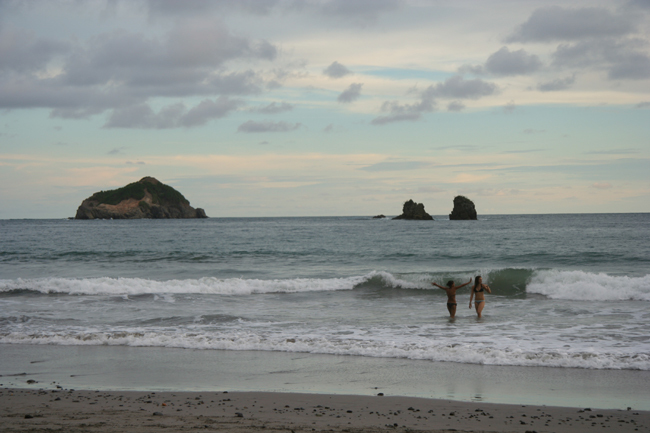 Strong currents and big waves greatly reduce the swimming pleasure. 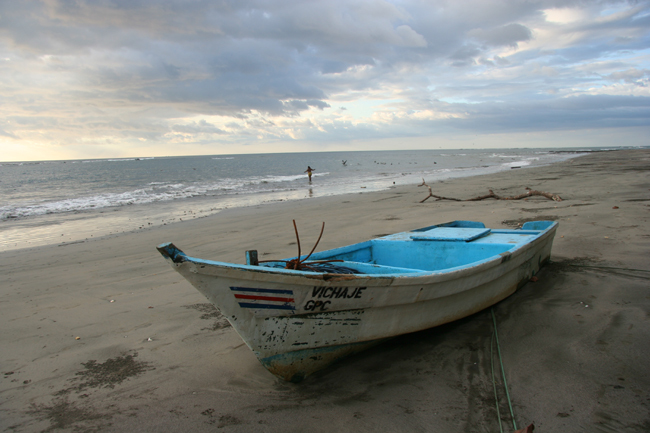 Jaco is one of the area’s most frequented beaches, as it is closest to San José. 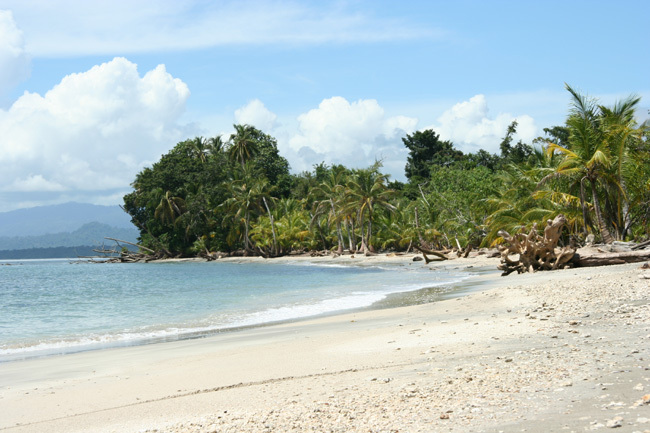 The beach of Punta Leona** is a better option in this vicinity (its beaches were used for the film “1492 – Conquest of Paradise”). 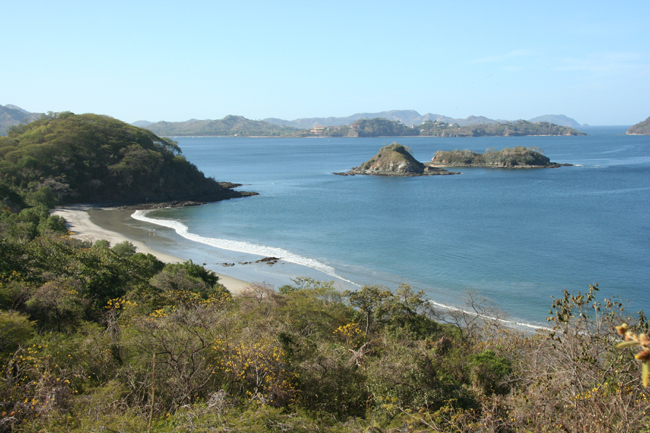 The northern beaches up to the Gulf of Nicoya are not apt for swimming. 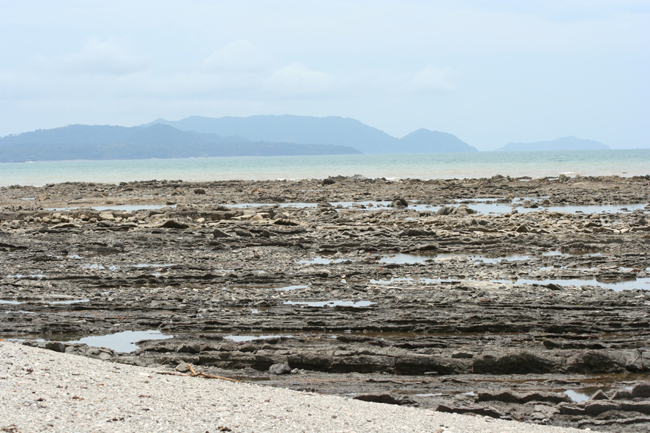 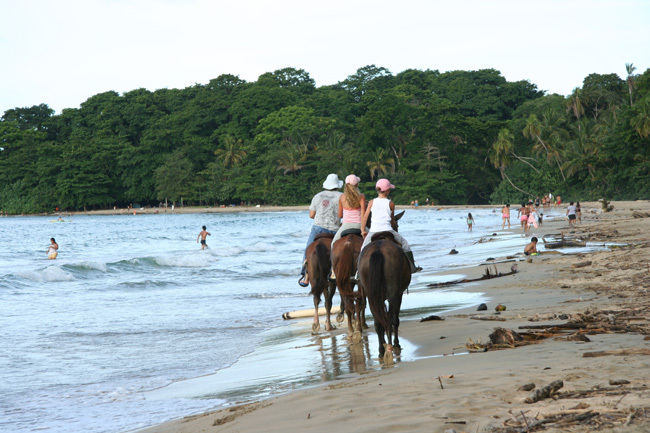 Playa Tambor** is a long, bright sand beach and relatively protected from the tides. 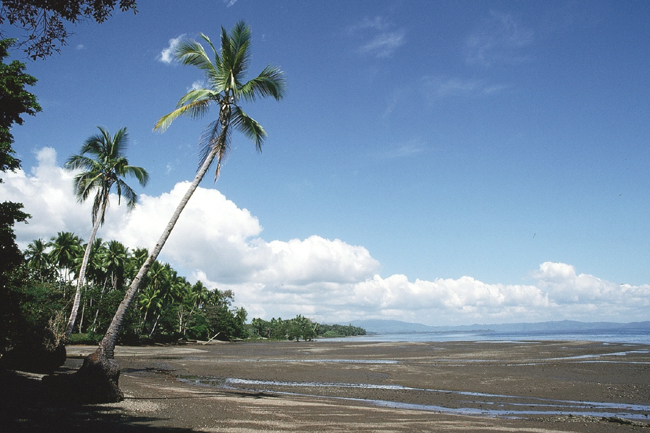 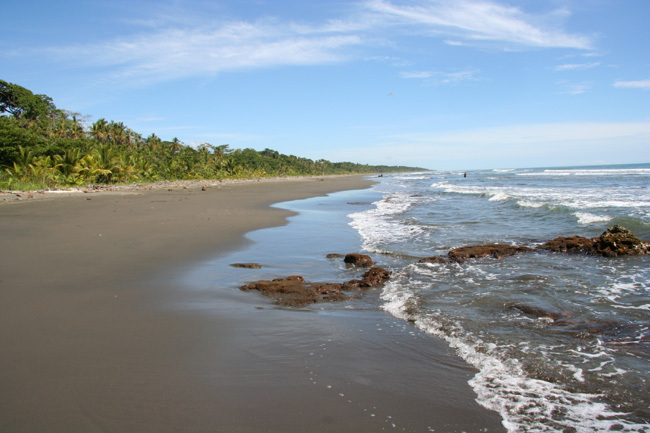 The peninsula’s southern tip features some nice pristine beaches (Montezuma, Malpais, Santa Elena**) but they are mostly also affected by strong tides. 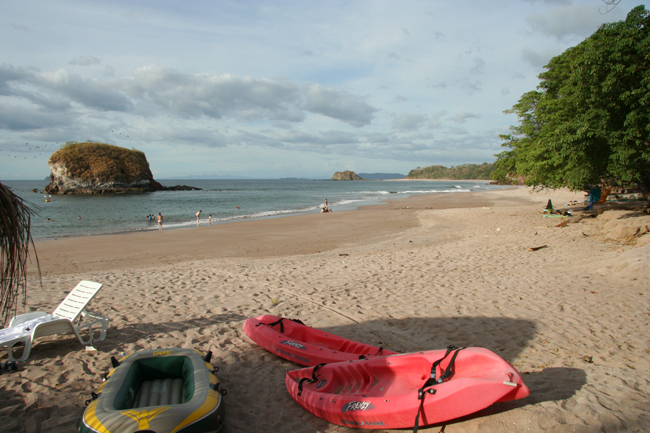 Playa Carillo ** and Playa Samara ** are two well-protected beaches with gray sand. 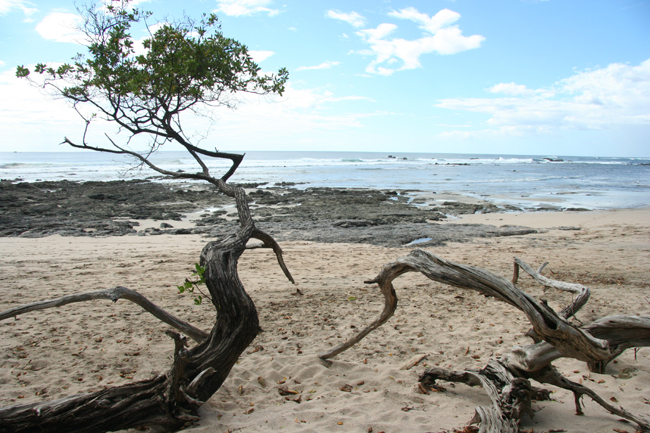 Around Tamarindo Playa Langosta * is an acceptable place, as well as Tamarindo’s public beach*. 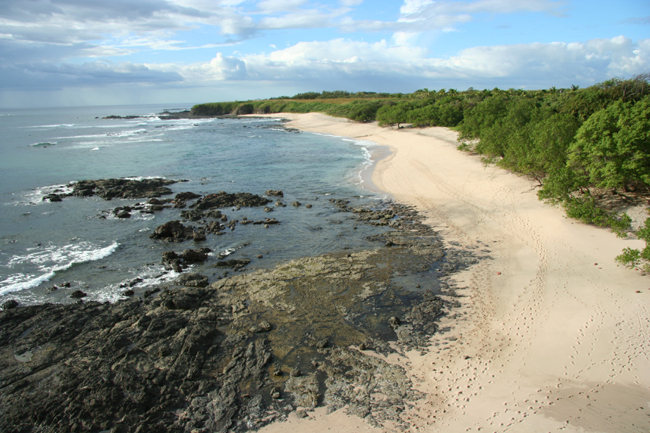 We personally recommend Playa Real *** as one of the country’s best: it is well protected, has clear sand and is relatively big. 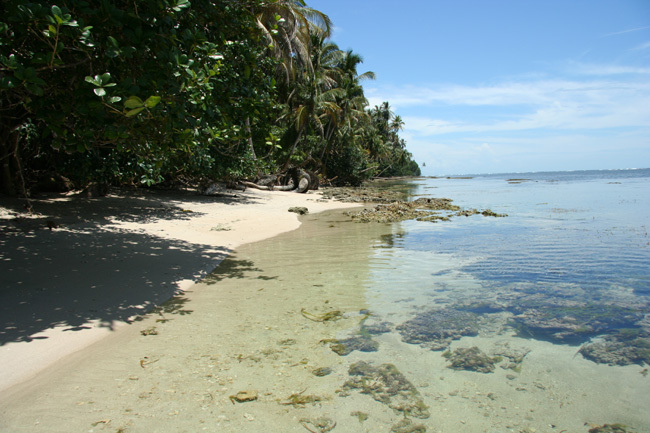 To the north lies Playa Conchal **: as hinted by the name its sand consists of crashed conches (shells). 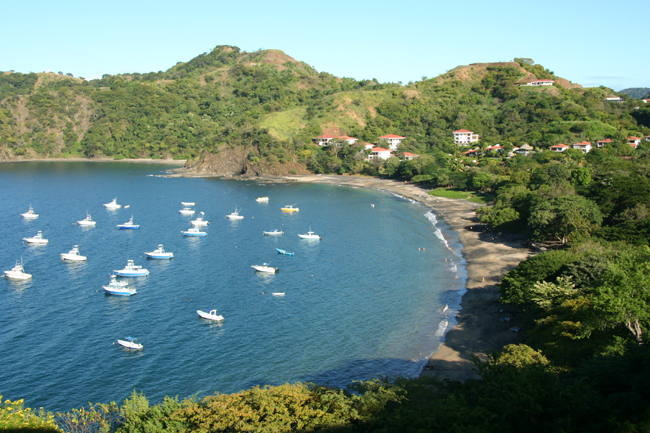 More to the north you find Playa Flamingo *, which is acceptable, and particularly Playa Pan de Azucar **,a bright sand beach surrounded by small islands. 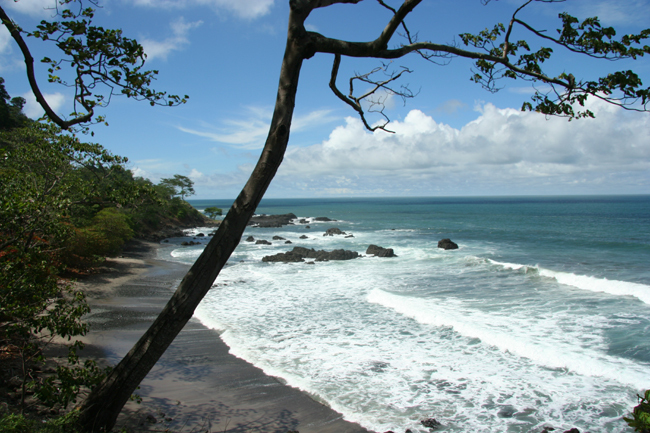 Playa Ocotal ** in the environs of Playa del Coco is situated in a small bay and pleasant due to its tranquillity. 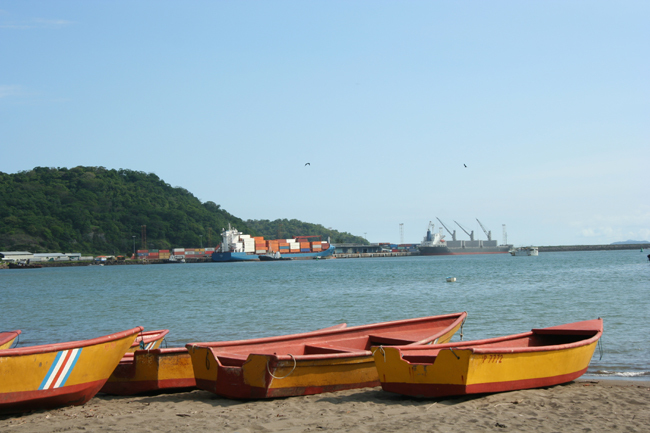 Playas del Coco and Hermosa are not very exciting. 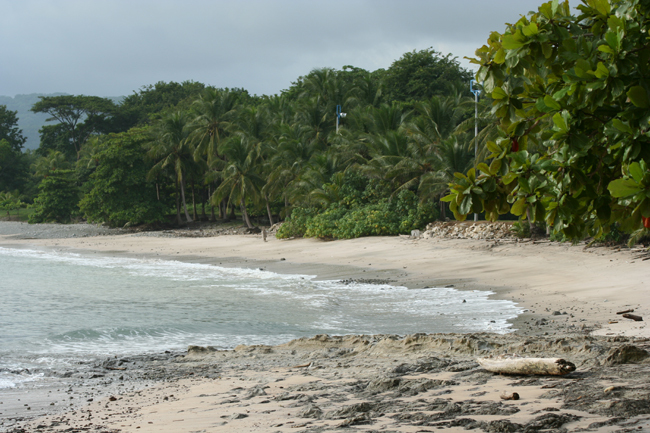 Playa Panama * and the beach at Bahia Culebra **are nicer. 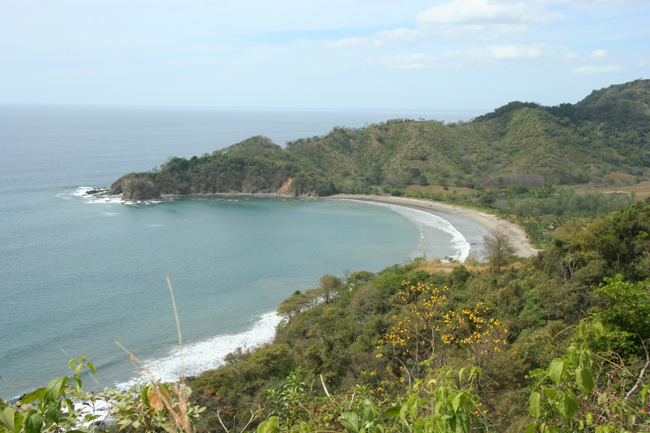 Playa Naranjo in the Santa Rosa National Park is very agitated (and therefore a famous surf spot, hardly adequate for swimming). 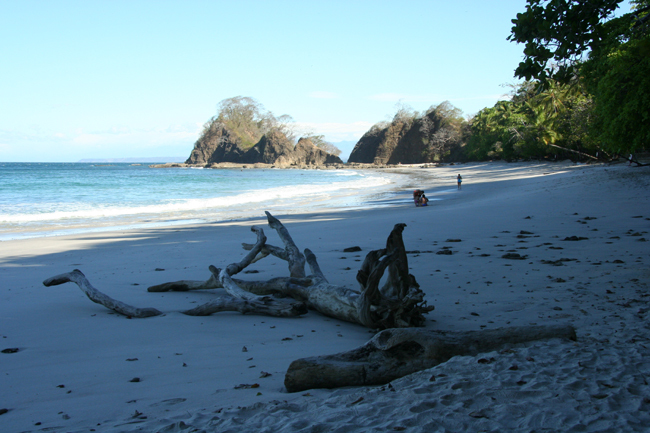 A little off, close to the Nicaraguan border you find practically deserted beaches in the Gulfs of Santa Elena and Bahia Salinas, for instance the clear sand beaches Pochotes* and Mostrencal ***.